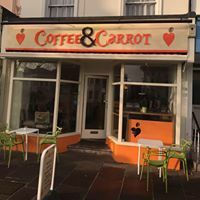 Coffee & Carrot is an independent coffee shop and juice bar based in Eastbourne, specialising in artisan coffee, quality tea, fresh juices and smoothies. You can enjoy your drink in the contemporary and classic cafe or have it ready to go! Are you passionate about cooking and looking for a new role?